South Korea, population is 50 million. but South Korea is one of the top 10 economic power. Did you heard about Korean wave? 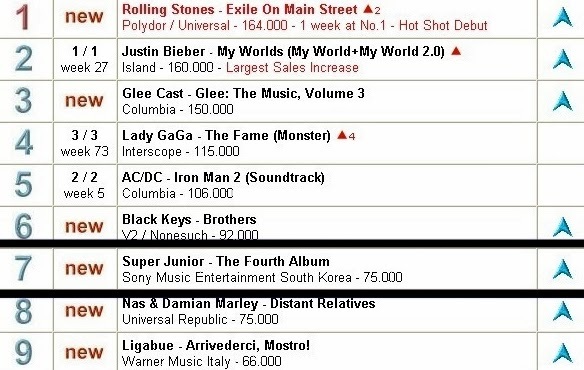 And C.N Blue was ranked 1st in world chart. And Korean drama, movie and pop song dominated teenagers in Southeast Asia. No.1 for 100 consecutive weeks unbelievably. 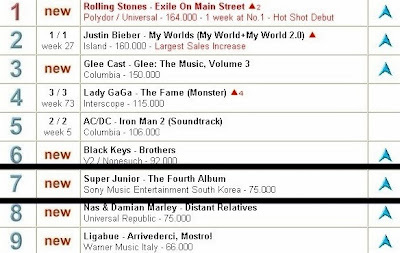 Also ranked 7th as world record music sales. you can swallow up Asia. Like Korea now has swallowed up Asia.